The classical three-body problem arose in an attempt to understand the effect of the Sun on the Moon’s Keplerian orbit around the Earth. It has attracted the attention of some of the best physicists and mathematicians and led to the discovery of chaos. 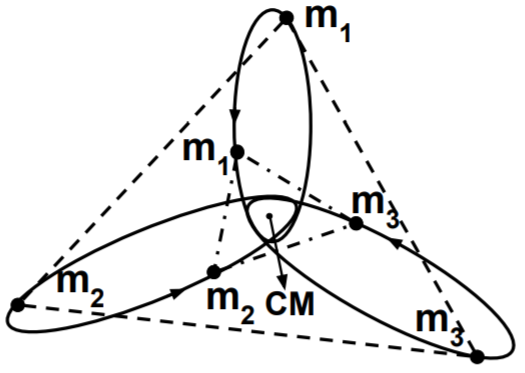 We survey the three-body problem in its historical context and use it to introduce several ideas and techniques that have been developed to understand classical mechanical systems. This entry was posted in History and Philosophy of Physics, mechanics. Bookmark the permalink.